on the anniversary of the birth of the Pauline Family and in the climate of the upcoming Synod on “Young people, faith and vocational discernment”, we wish to announce the celebration of a Vocation Year of the Pauline Family that will officially start next 25 January, Feast of the Conversion of St. Paul, and will end on 24 January 2020. 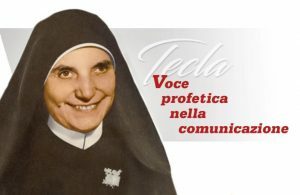 A year to rediscover, with joy, the mystery of our Pauline vocation and to propose to the young people holiness as «the most beautiful face of the Church». A year to feel again that «the total gift of oneself to the cause of the Gospel is something wonderful that can give meaning to a whole life» (Papa Francesco). A year in order to «go out and meet the young people where they are, rekindling their hearts and journeying with them» (cfr. IL 175). 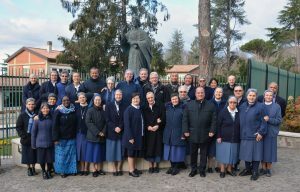 An intense year of prayer, reflection and of many vocational initiatives, possibly organized at the level of “Family” and therefore thought and lived “together” by the Institutes present in the various territories. A year illuminated by the vision of the Founder who, «projecting himself mentally into the future he felt that in the new century generous people would experience what he was feeling…» (AD 17); a year to make the appeal resonate «feeling ourselves deeply obliged to do something for the Lord and for the women and men of our time» (cf. AD 15) and therefore «to rekindle the gift of God that we have received». is the Pauline slogan that will mark this particular year. The verb to rekindle evokes the image of the embers under the ashes. When the fire is extinguished or dormant, it must be resuscitated and be given new life. 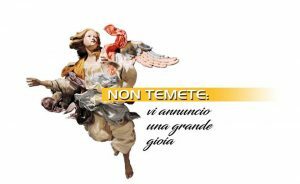 We are all invited to give new life, a prophetic impulse to the charism to transmit it alive, attractive, to the young of today. 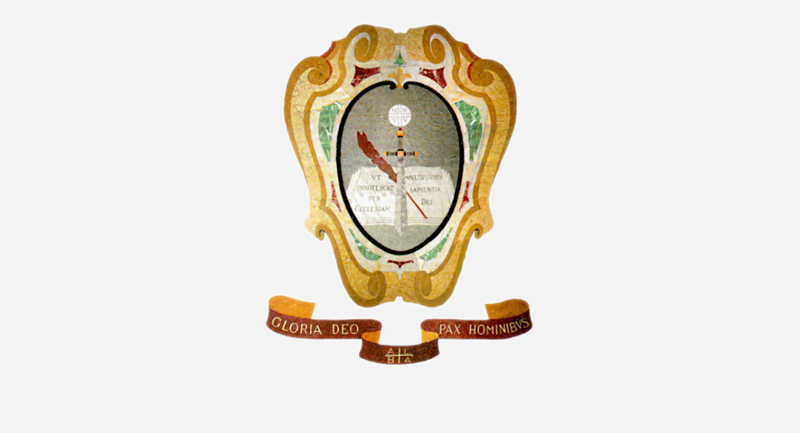 Every Congregation and Institute of the Pauline Family, every community and every person, should know how to devise the most opportune ways so that the year 2019, in which we remember the “Pact”, proposed to us by the Founder since 1919, would mark for our Family a new ecclesial openness, a renewed vocational ardour, a more intense communion and collaboration. As soon as possible, we will bring to your knowledge the logo that will characterize the various initiatives and communications between us. While waiting to hear again from each other, we greet you with gratitude and affection.